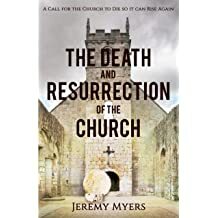 By writing insightful books about Scripture, theology, and the church, Jeremy Myers shows you a way of thinking about these topics that help you find freedom in Jesus Christ. 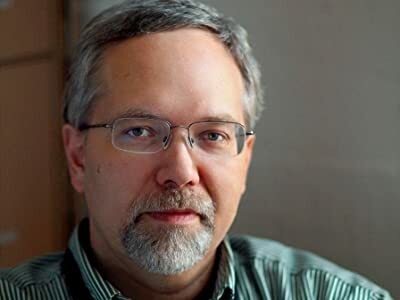 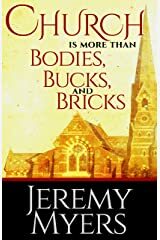 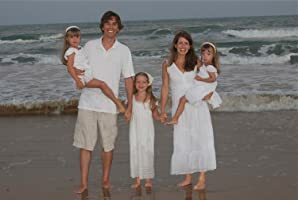 A graduate of Moody Bible Institute and Dallas Theological Seminary, Jeremy's ideas are firmly within the broad stream of historic and traditional Christian theology, but he presents them in a way you might not have encountered before. 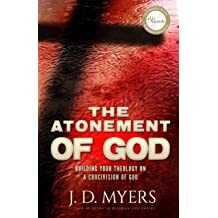 His perspective will give you fresh insight to Scripture and a lively approach to theology which will challenge many traditional teachings and understandings. 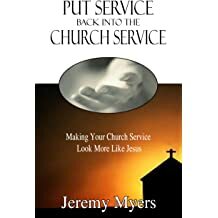 Jeremy says that he writes to "Bring Scripture and theology to life." 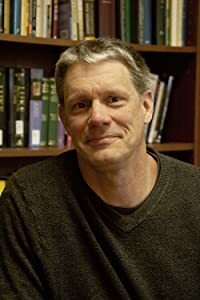 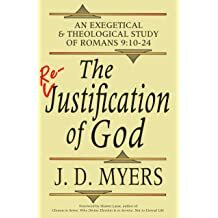 He believes that if books about Scripture and theology are boring and do not apply to today's complex life, then the author has not properly done his or her job. 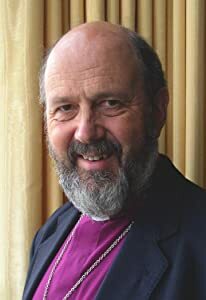 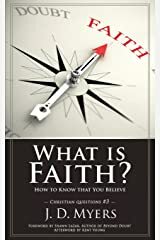 He also believes that religion has corrupted much of how Christians understand Scripture and theology, and it is time to return to a reading of Scripture and a theology of life that is centered and based solely on the redeeming love of Jesus Christ. 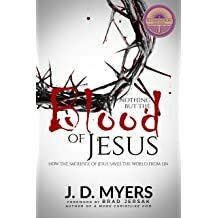 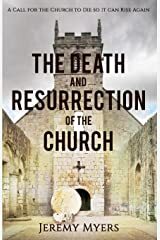 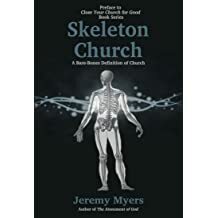 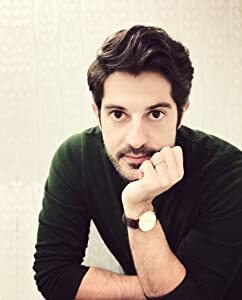 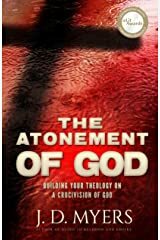 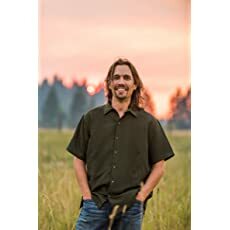 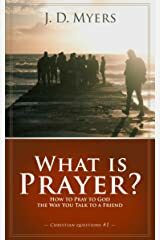 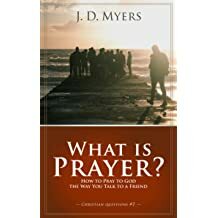 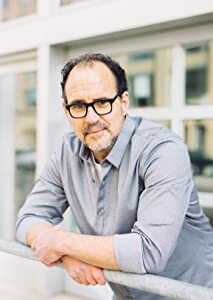 If you are looking for books to help you see God, church, Scripture, theology, and your life in a new and refreshing way, try a book from Jeremy Myers today. 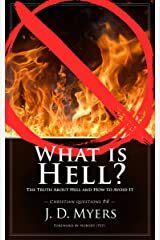 I have a book on hell coming out in June, titled What is Hell? 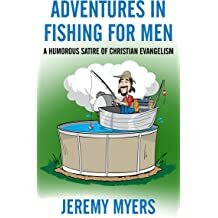 You can pre-order the Kindle version on Amazon. 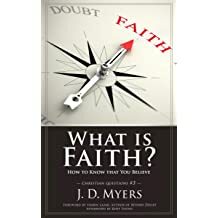 Between now and then, I will be focusing my podcasts studies on some of the content from the book. 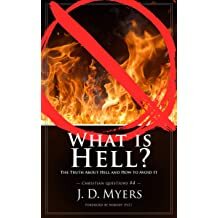 We will look at the eight key terms that are often equated with hell, and about a dozen key passages that are thought to teach about hell. 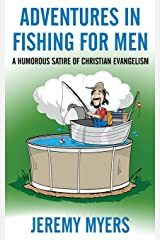 This is a BONUS episode of my One Verse Podcast. 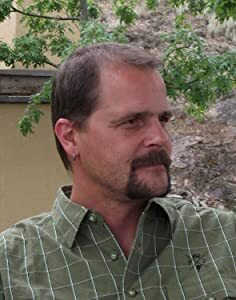 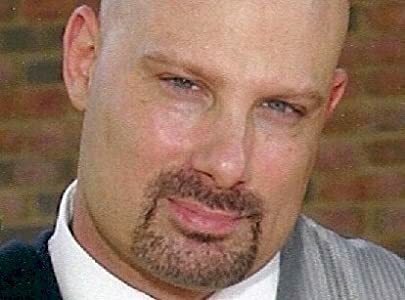 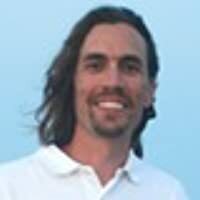 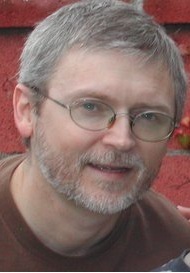 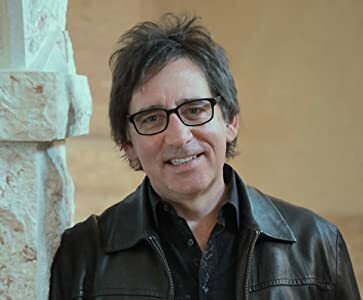 In it, I interview best-selling author, Frank Viola, about his new book, ReGrace. 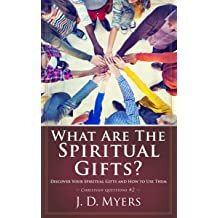 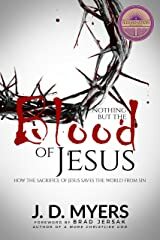 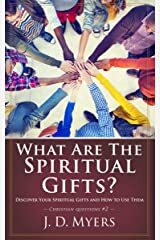 This book shows how Christians can get along with each other, even when we disagree with one another. 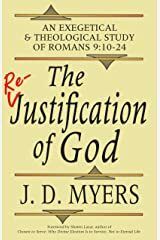 The book goes into some of the shocking and outrageous theological views that were held by several of the greatest Christians in history. 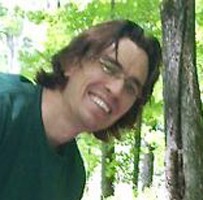 This should not cause us to shun or condemn them, but simply to realize that we ALL have some crazy ideas. 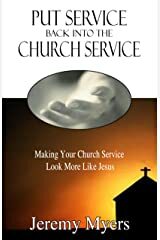 Millions of Christians have questions about church and how to find true Christian fellowship. 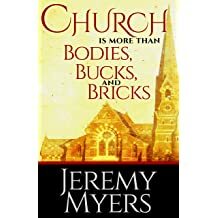 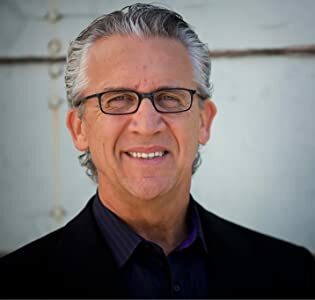 In this podcast interview, Richard Jacobson and Jeremy Myers discuss how to be the church and why Hebrews 10:25 does not teach that all Christians must attend a church service on Sunday morning. 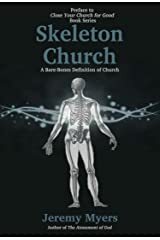 Church fellowship is critical, but there are a variety of ways God leads us to find this fellowship. 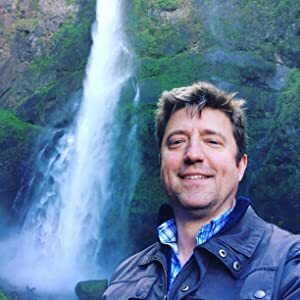 If you have a podcast and want to “trade” interviews, you can contact me here and join Eric’s Christian Podcast Association here.